PRETORIA, South Africa - A psychiatrist called by Oscar Pistorius' defense lawyers testified Monday that she believes the double-amputee Olympian has an "anxiety disorder." Dr. Merryll Vorster told the athlete's murder trial Monday that events during Pistorius' life, including the amputation of his lower legs as a baby and his late mother's habit of sleeping with a gun under her pillow, contributed to his "increasing stress." 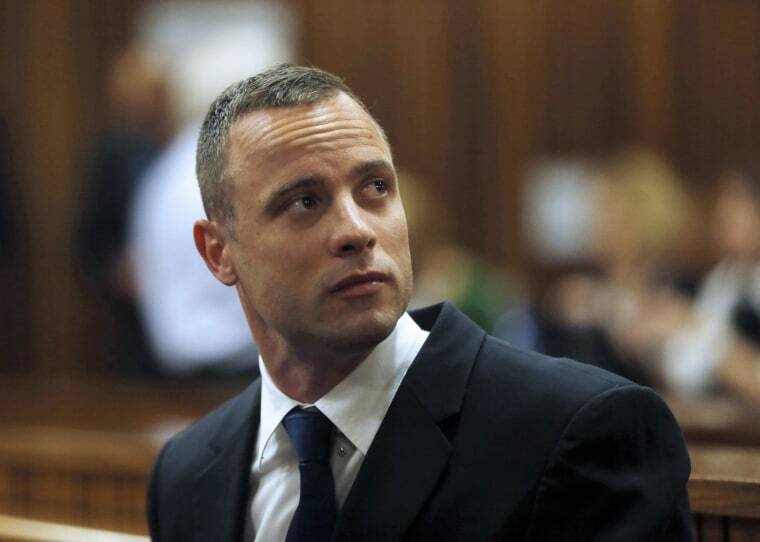 Pistorius' defense said it would show his feelings of "vulnerability" contributed to him shooting girlfriend Reeva Steenkamp by mistake last year fearing she was an intruder hiding in a toilet cubicle in his home. Prosecutors say Pistorius killed Steenkamp intentionally after an argument. The Olympian is charged with premeditated murder. Vorster said she interviewed Pistorius and some of his family members and friends.